‘Rated Radical’ snowboards from the Shaper Summit’s diehard testers. 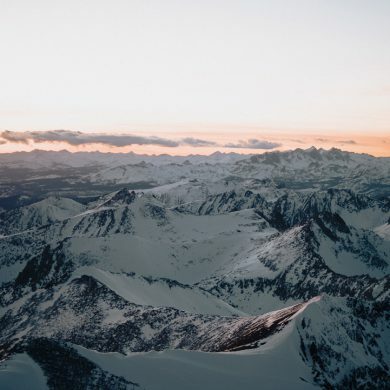 The Shaper Summit (formerly the JH PowWow) is a gathering of snow tribes, each from a different background and ethos, all dedicated to a life sliding sideways. It is a gathering that refutes any notion of a dying industry. 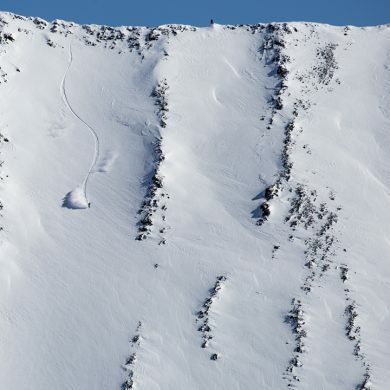 Yes, in recent years some have declared snowboarding dead. Burnt out. Stale and stuck in the park. There was a reaction to this end of days proclamation. Many gathered and discussed the essence of snowboarding, how to breathe life into something they love. 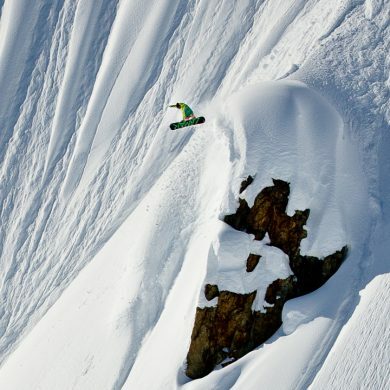 They began to draw new shapes and old shapes, for both snowboards and the way they would ride them. 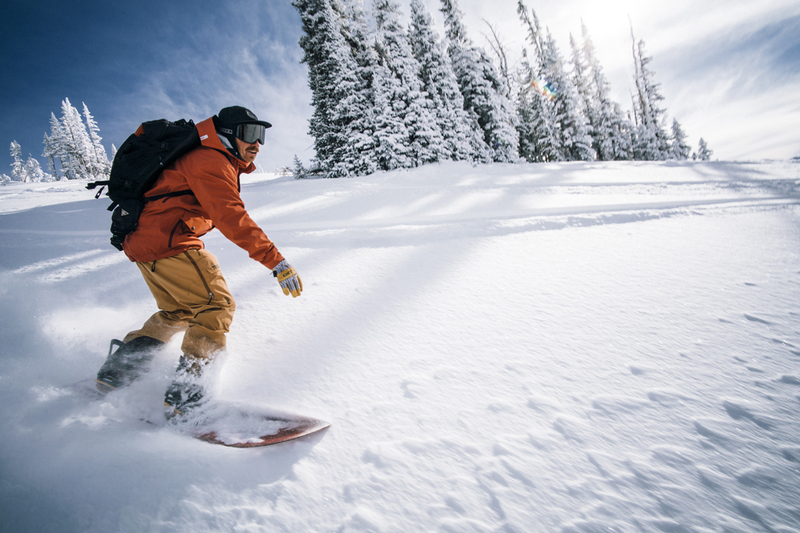 They did more of what snowboarders have always done: listened to the elders and watched their lines, hucked with the gusto of the groms and grinned ear-to-ear like a child feeling the glide for the first time. 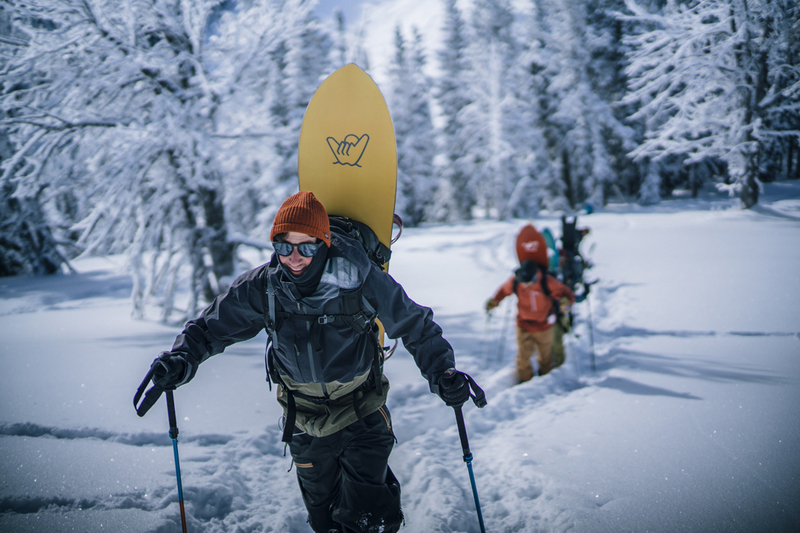 Each year local pro-snowboarder Rob Kingwill draws some of those passionate, diehard snowboarders to Jackson Hole Mountain Resort to test boards and celebrate snowboarding. They bring forth the past, present, and future of the sport under one giant tent at the base of the mountain. There are shapes of every size for riders of every style. Meanwhile, in the tent and in the tram and gondola lines, shapers and testers discuss sidecut and taper, theories of performance, the state of the industry and its future. There is also no shortage of hooting and hollering with new and old friends, experimentation in form and function, exploration of possibilities, praise and criticism, gondolas full of stoke, boxes of pizza, trenches laid, kickers sent, swallowtails, local brew, late night bonfires praying for pow, and thousands of vertical feet engraved. To walk into the testing tent is a mix of candy store dreaming and a long awaited elementary school recess. Everything imaginable is sprawled across the racks. And if it’s not there, someone in the tent is indeed drawing it up in their head. More soulful young brands pop up every year to claim a seat at the table alongside the established pillars of the industry. One board does not fit all. Each vessel is designed with an intentional directive attuned the shaper’s style. Some focus on the curves of the shape, others the construction and build, some the aesthetic, and always on the way it feels riding the mountain. If a shape is worthy it may be “Rated Radical” by some of the most influential test riders in the field. WHAT IS YOUR FAVORITE THING ABOUT THIS BOARD?